What would you do if your adult son was playing video games all day instead of looking for work? Well, one Chinese father resorted to desperate measures when he reportedly hired in-game hitmen to attack his son whenever he logged on to his favorite game, according to the People’s Daily. 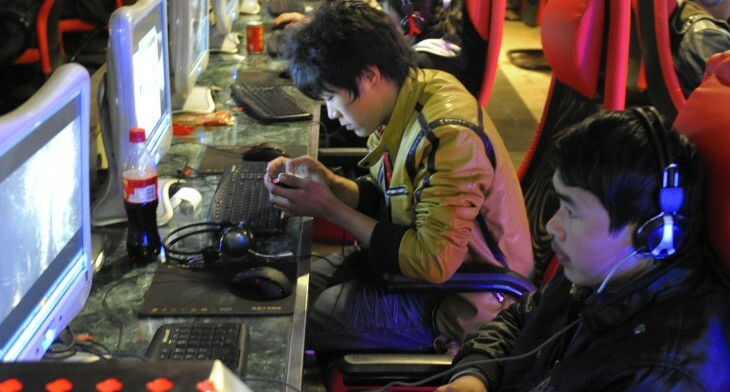 After being killed repeatedly in an online game, 23-year-old Xiao Feng figured out that the high-level griefers had been put up to the task by his dad, who says he hoped the trick would cause his son to lose interest in the game. Xiao Feng maintains that he’s not going to settle for just any job and that he hasn’t found the right fit yet. If this storyline sounds familiar to you, it might be because it has played out as almost the exact opposite of South Park’s Make Love, Not Warcraft episode.